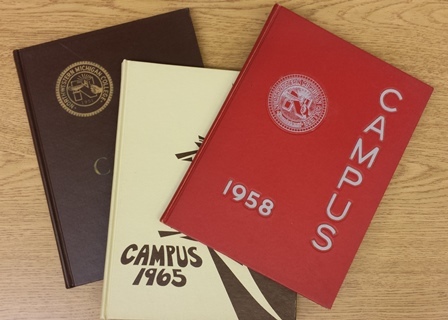 All of NMC's yearbooks are available online in the Osterlin Library's DSpace repository. Access back issues of NMC's student newspaper through 2007 here. 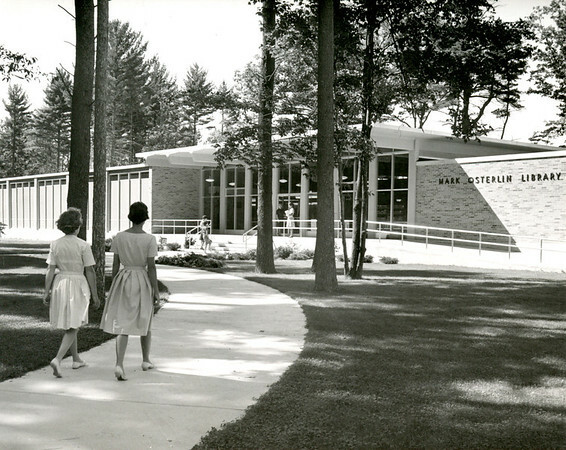 All alumni and community members may check out materials from the Osterlin Library. Register at the service desk with a drivers license or other identification. Books check out for three weeks and can be renewed by phone. Magazines check out for one week. 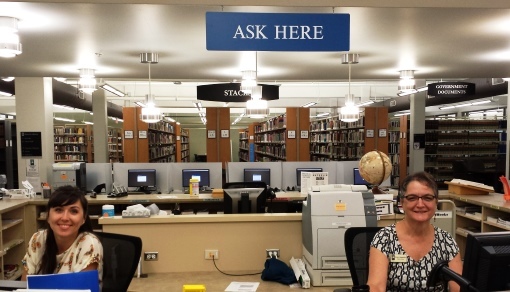 We are here to help you with your research!